Hey guys! 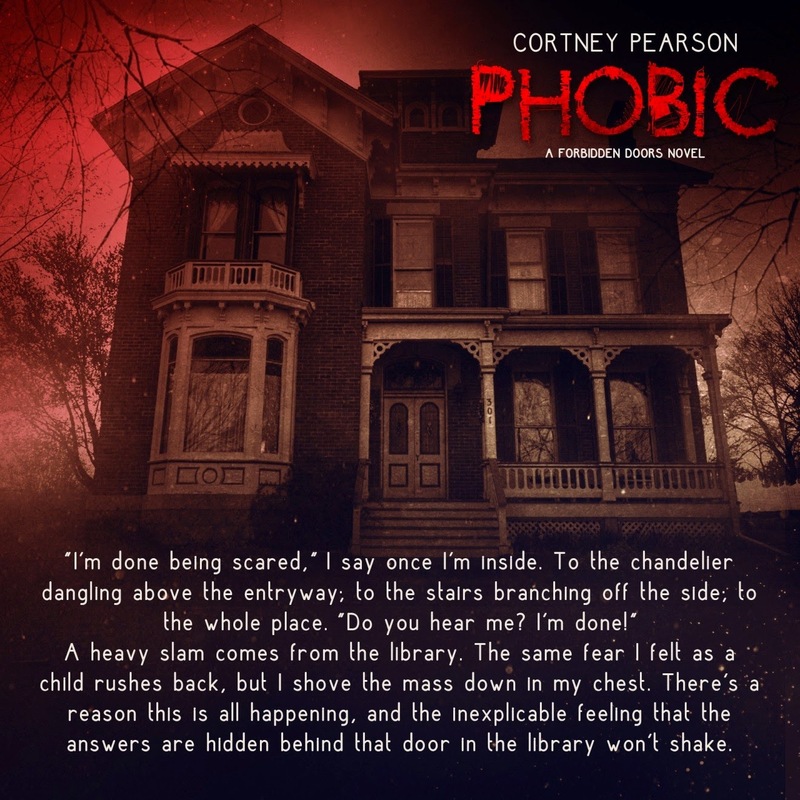 Today I'm part of the Xpresso Tours book blitz for Phobic by Cortney Pearson. 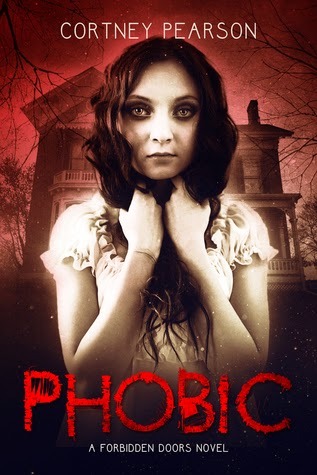 I love creepy books, especially ones about haunted houses, so I couldn't let this one pass me by ;) And it releases today! 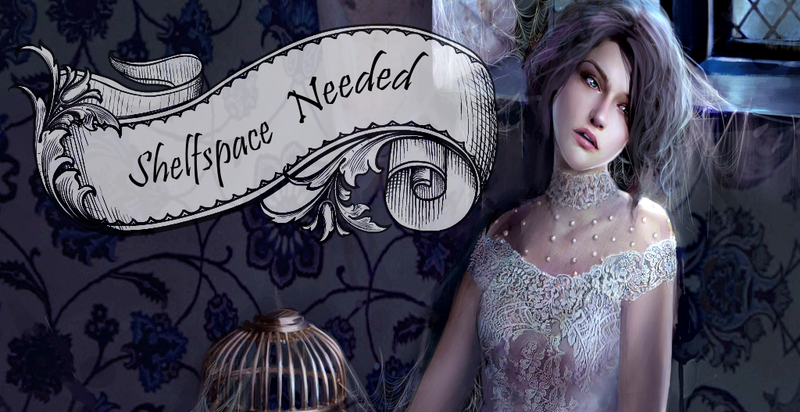 Below you can find more info on book and author as well as a guest post and two giveaways! One is exclusive to this blog, the other is for the whole blitz. Both are open internationally. 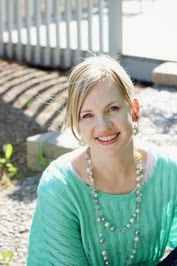 It also involves a first-love, falling-for-best-friends love story between Piper and her neighbor and BFF, Todd. In other words, it’s a good mix of both, I hope you enjoy it! Sounds like a fascinating book! 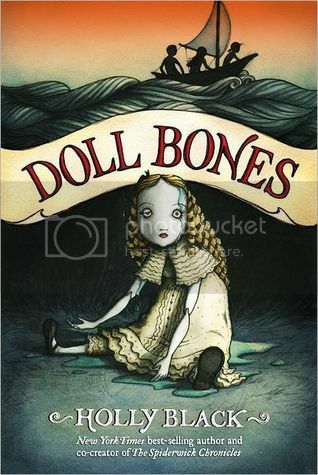 I love the cover and I love reading about haunted houses. Thanks for sharing!